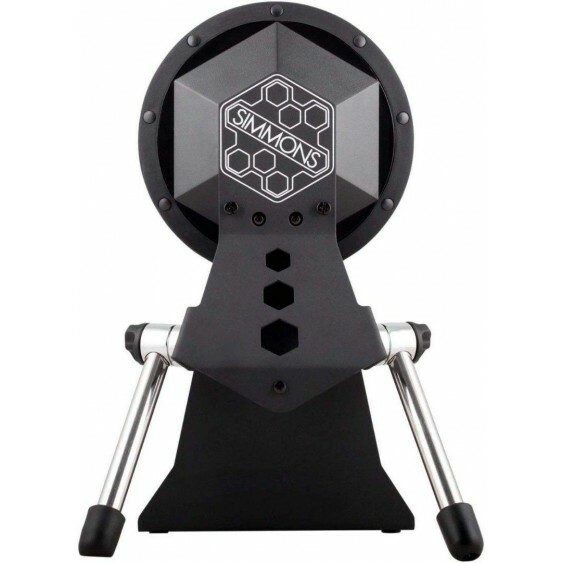 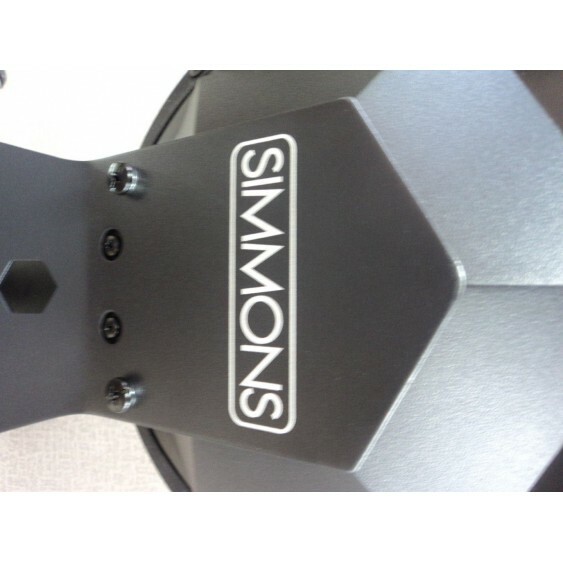 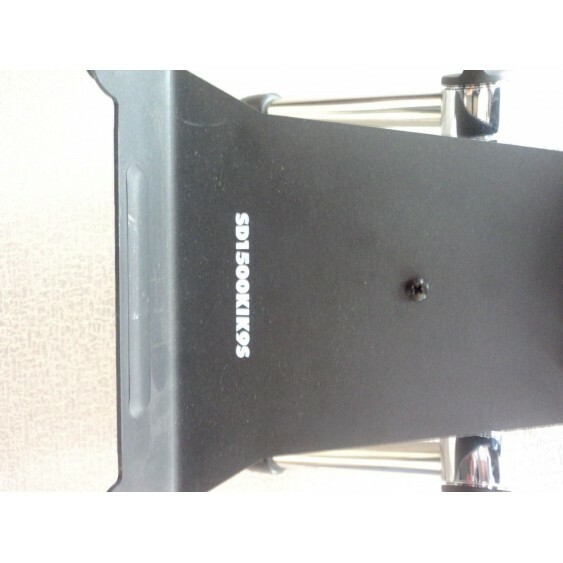 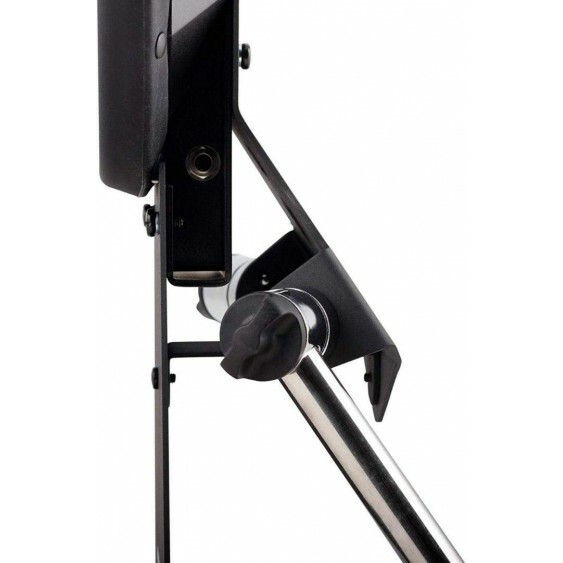 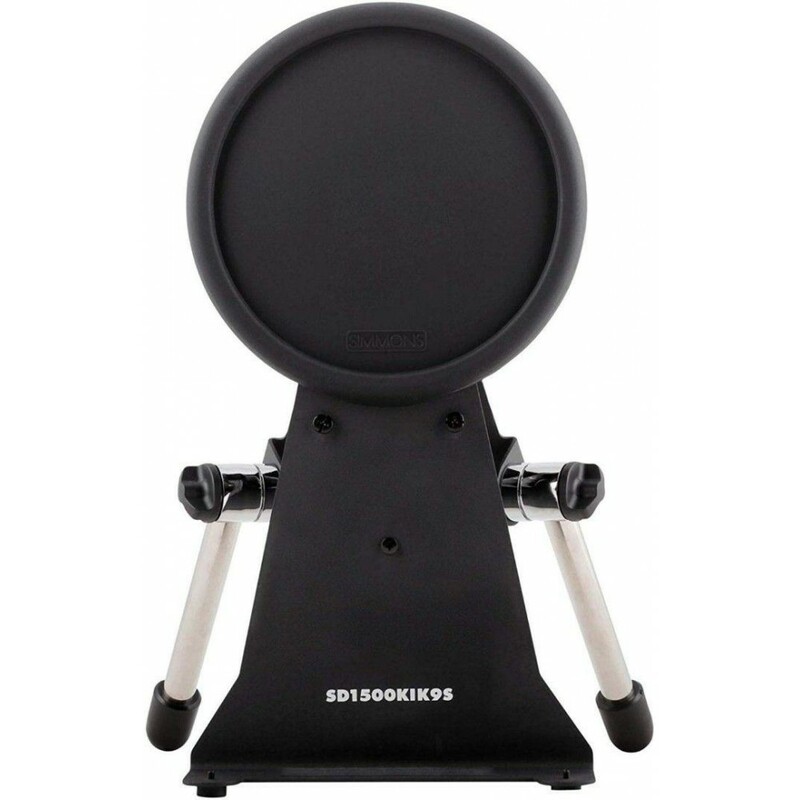 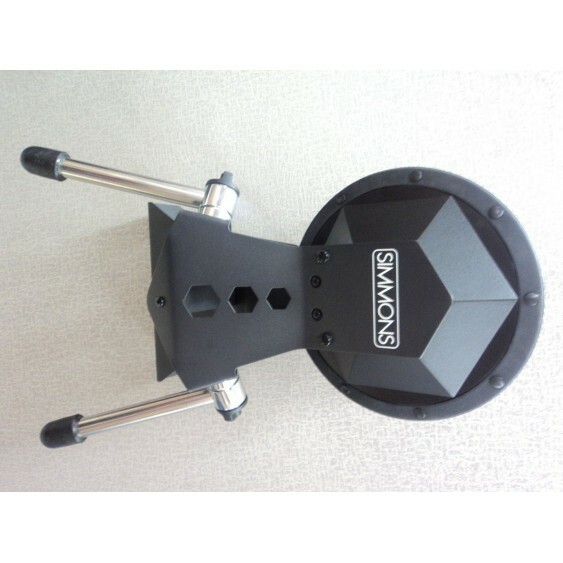 The Simmons S1500KIK9S professional electronic kick tower is the most stable and flexible kick trigger on the market. 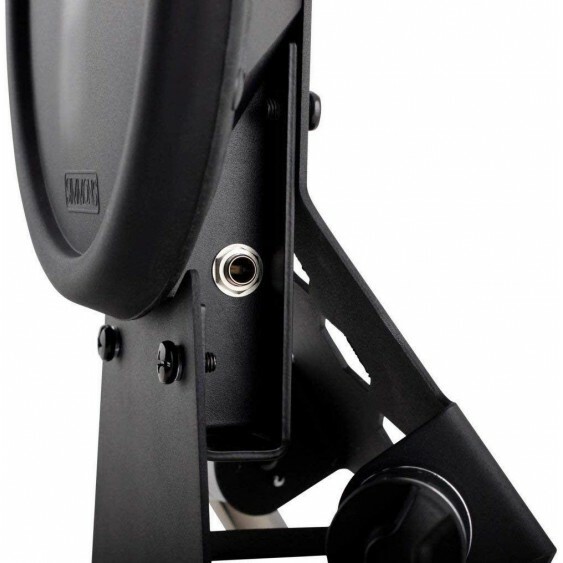 The 9" single zone trigger surface is made of durable rubber and is large enough to easily accept single and double pedals. 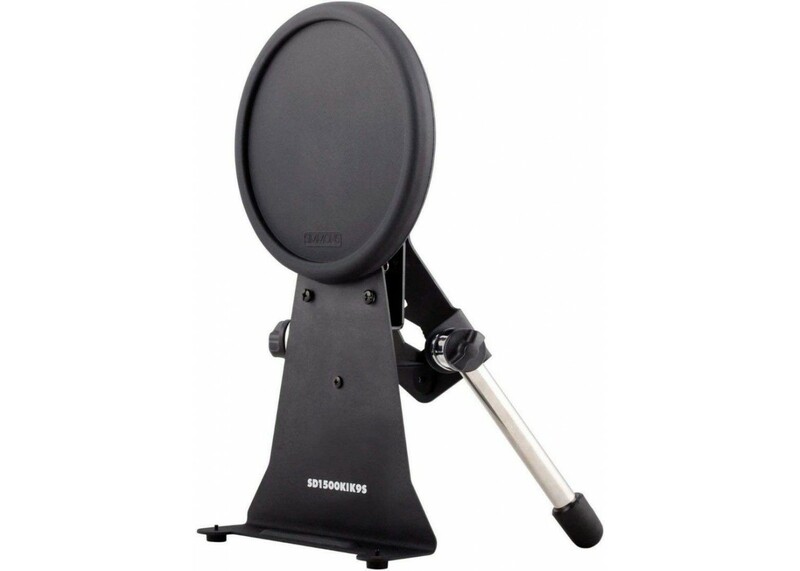 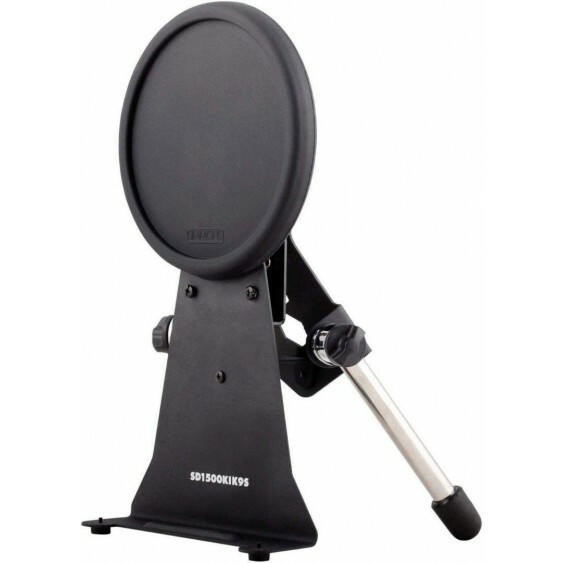 The rugged metal frame is designed to stand up to hours of playing and performance. 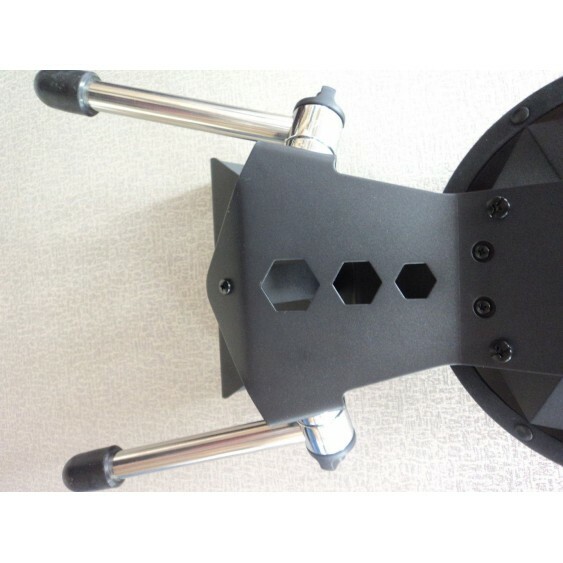 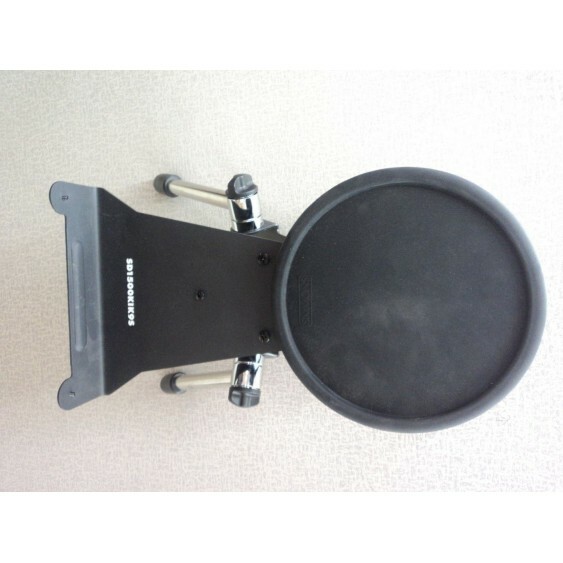 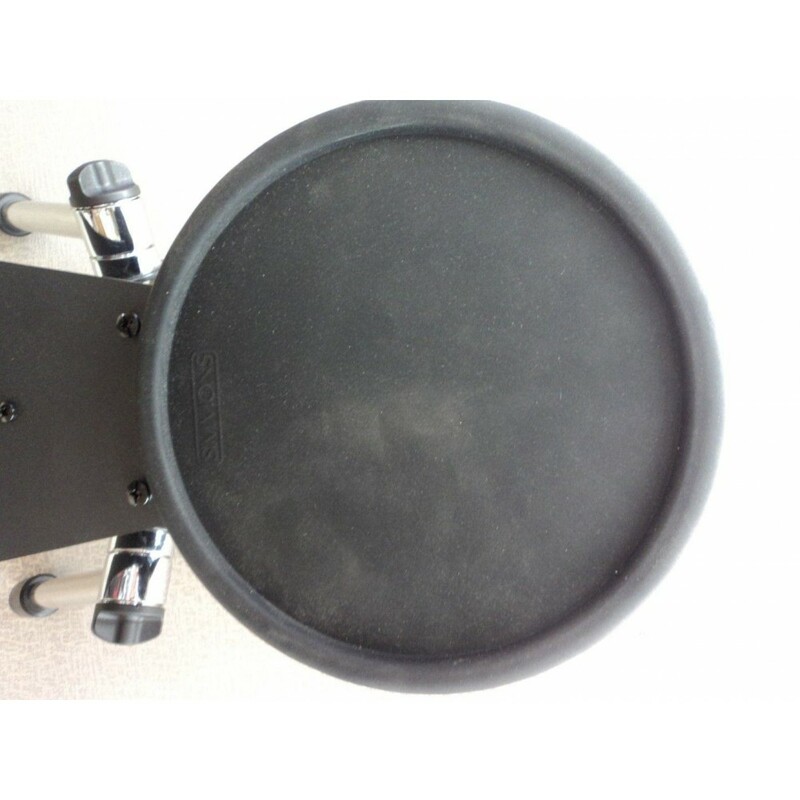 Precision, pivoting chrome legs with integrated carpet spikes (rubber covers included) ensure the tower stays in place even for the most demanding drummer. Plus, it's the ideal kick upgrade for your SD1000 and SD500 kits.